This themed cruise has been designed especially for classical music lovers and features carefully selected music programs both on board and on land. Private concerts in the St. Thomas Church in Strasbourg, at the Dominicus Church in Amsterdam and in Beethoven’s house in Bonn form some of the musical and cultural highlights of the cruise, while famous artists such as the organist Daniel Maurer provide the grand finale of the concert cruise with their incomparable performances. 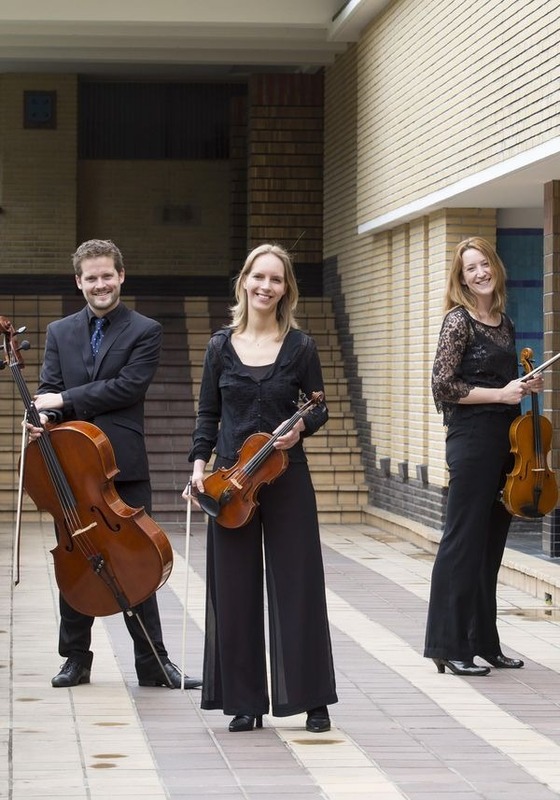 Furthermore, the “Dudok Quartet” and the “Nathan Quartet” will provide musical entertainment for you on board. 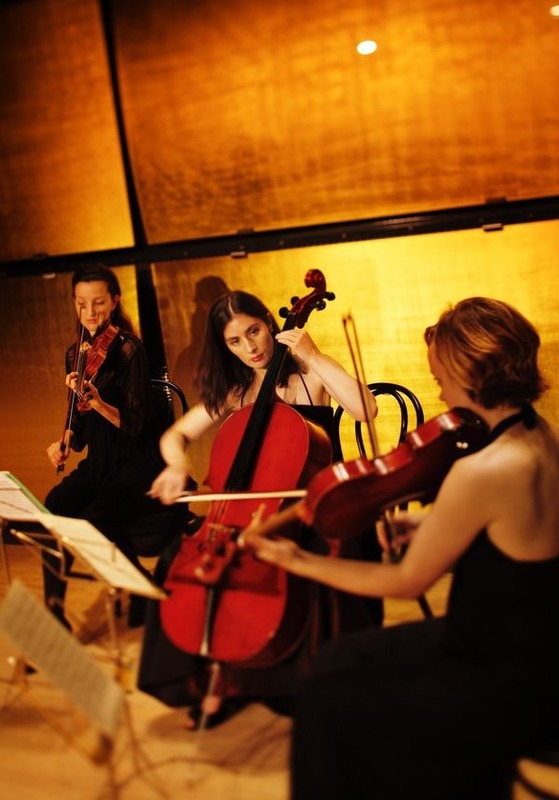 Begin your classical music odyssey in the Dutch capital city of Amsterdam. After embarking and settling into your home for the next 8 days, join the cruise director for a Welcome Cocktail followed by a special Welcome Dinner. This evening listen to the sounds of Mozart and Mendelssohn-Bartholdy in a special concert onboard - a wonderful beginning to your cruise. Explore the beautiful canal city of Amsterdam during this morning's city tour. As a special highlight, we will visit the beautiful Dominicus Church for a private concert. Relax as you listen to the strains of Schubert and Schumann are performed. Continue through the picturesque countryside in the north of Holland, to rejoin the vessel for a peaceful afternoon onboard. After breakfast venture out into the vibrant city of Cologne with its famous twin spired cathedral, through an optional walking tour or on your own. Return to the ship for lunch as your vessel continues to the next stop along the Rhine river - Bonn. Continue your music education with a visit to the Beethoven House - a memorial site and museum focusing on the life and work of composer Ludwig van Beethoven. 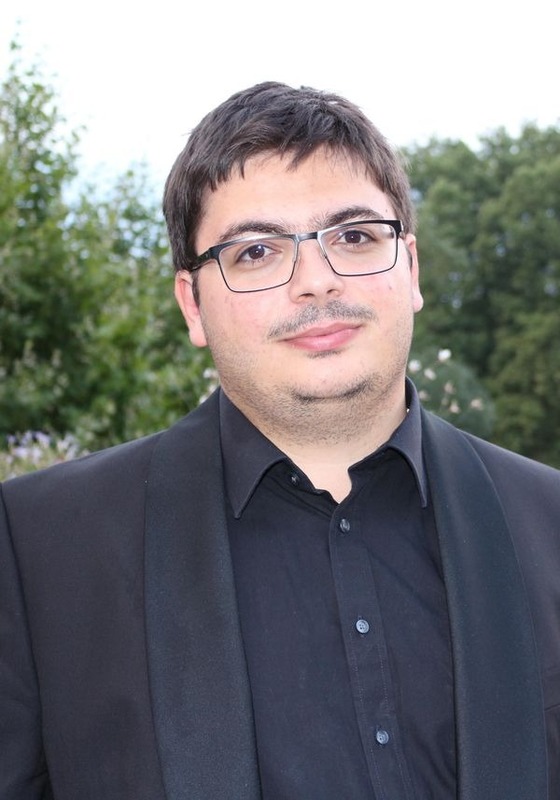 Music of Beethoven is the focus of a private piano concert. 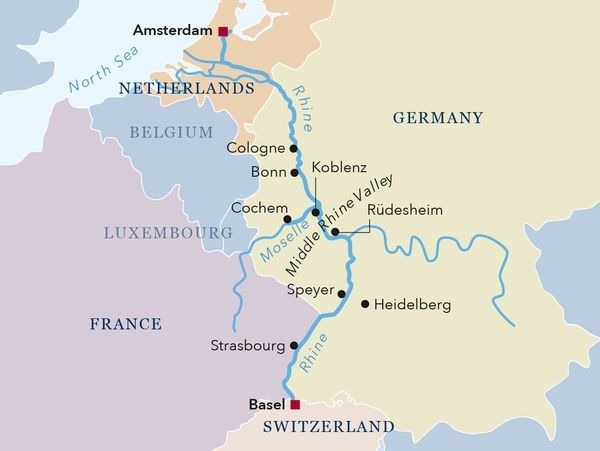 Relax onboard while cruising the lovely Moselle River to the romantic wine-growers village of Cochem. 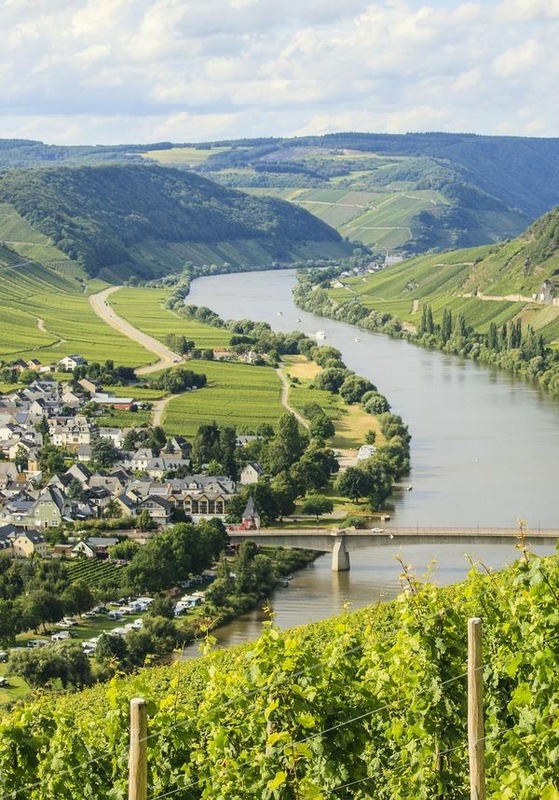 Spend the afternoon exploring the village or join a walking tour with a tasting of the famous wines of the Moselle region. 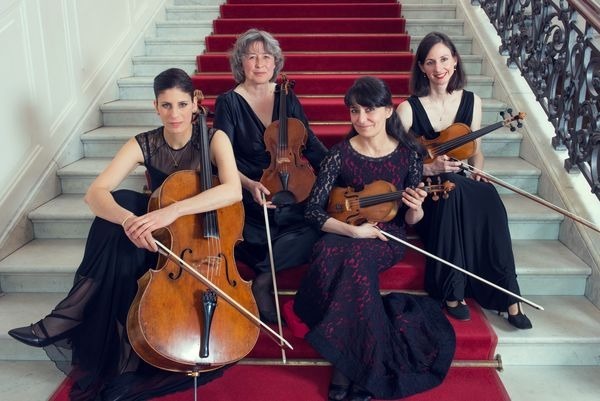 This evening enjoy an exclusive concert onboard highlighted by music of Haydn and Mendelsohn-Bartholdy. Your vessel departs later this evening. 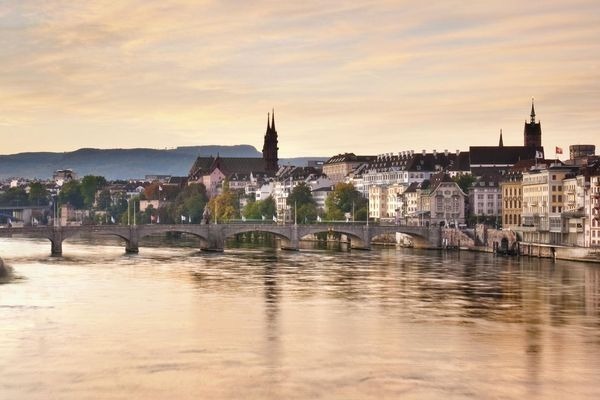 Enjoy a music-filled day in Koblenz and Rüdesheim! This morning visit the ancient city of Koblenz, a gateway to the terraced vineyards and castle ruins of the Rhine Gorge. After your visit, your ship travels through the romantic Rhine region. Enjoy a musical tea party onboard, taking in the passing scenery while listening to beautiful musical pieces from the world of opera and waltz. Before dinner arrive in Rüdesheim, where you will have the opportunity to visit Siegfried’s Mechanical Music Museum, which is, as the name suggests, all about music and instruments. After a delicious dinner, your vessel continues along the Rhine. After breakfast, arrive in the former imperial residence of Speyer, which you can explore during a leisurely morning stroll through the city. 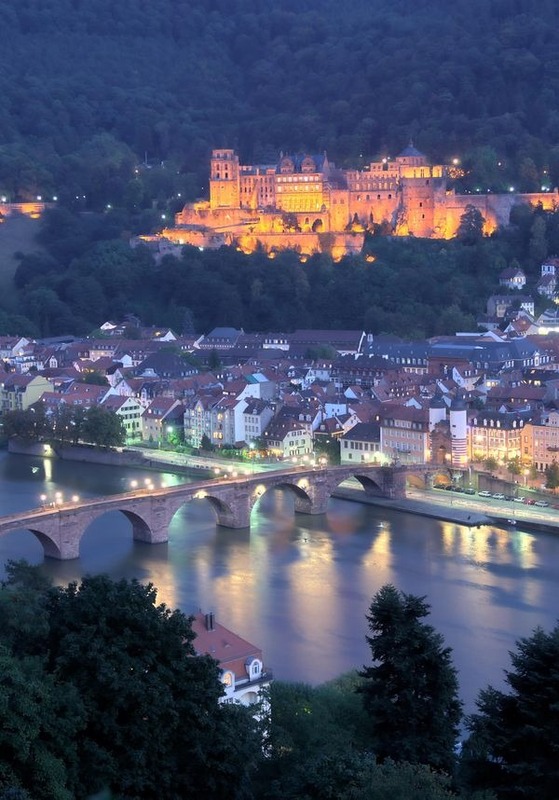 After lunch, travel to the university town of Heidelberg. Tour this well-preserved old town, famous for its picturesque castle ruins. This evening the captain invites you to a festive Captain's Gala Dinner. 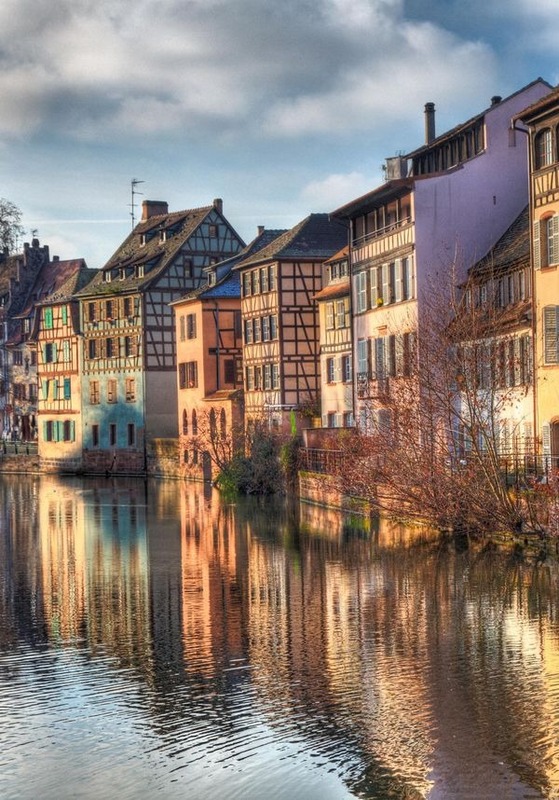 At breakfast time, you arrive in Strasbourg, which boasts a magical, historic old town. A city sightseeing tour is part of the morning’s program, culminating in an organ concert in the church of St. Thomas, featuring the music of Bach, Handel, and Mozart. This evening celebrate your musical journey with a farewell concert celebrating the music of Mozart and Dvorak. Arrive this morning in Basel. Enjoy a generous breakfast on board before disembarking. The entire team wishes you a pleasant journey home and many great memories of your trip on board. We hope to welcome you again soon!